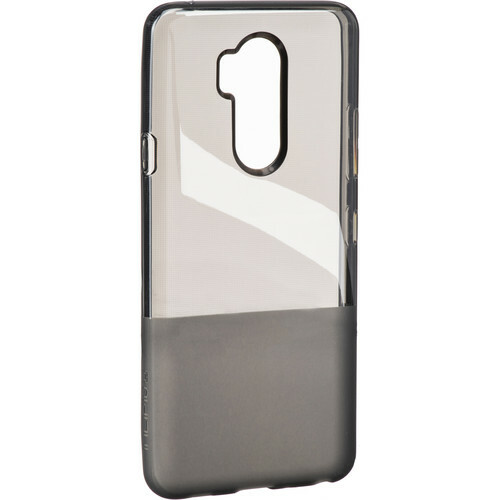 Protect your ThinQ with an Incipio NGP Flexible Shock Absorbent Case. The slim design makes it feel like a part of the phone, yet it still provides protection from everyday use. The NGP features a translucent, shock absorbing Flex2O polymer material that is stretch- and tear-resistant. While the Flex2O material is designed to prevent damage from accidental drops, it features a textured no-slip grip to help prevent those drops from happening in the first place. 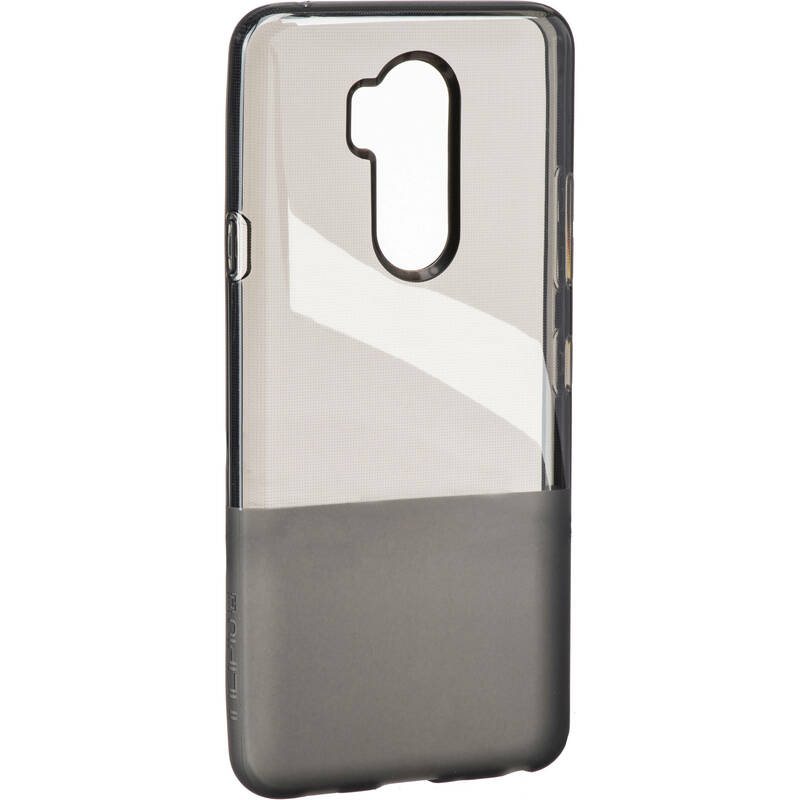 Box Dimensions (LxWxH) 8.35 x 4.2 x 0.75"
NGP Flexible Shock Absorbent Case for the LG G7 ThinQ (Smoke) is rated 5.0 out of 5 by 1. Rated 5 out of 5 by Hunter from Awesome case I love this case, the design is unlike any other I've seen and it looks really good, elegant you might say. I'm glad I found it here because I looked everywhere for this thing.